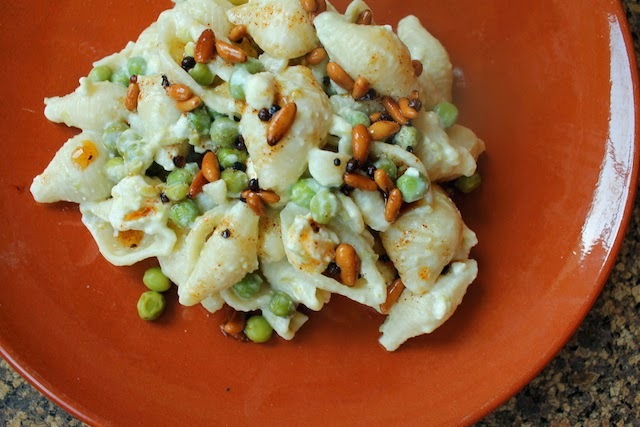 A simple one dish meal, big on flavor and so satisfying, this creamy pasta with peas and yogurt is topped with toasted chili pine nuts which add a pop of color and welcome hit of heat. I read this post on Orangette some time last year and wasted little time before taking Molly’s advice and making this dish. I had every intention of making it again while in Providence visiting my daughter for spring break because this is just the sort of dish she’d love. Sadly, we never did get around to it but, as I head back to Dubai, I figured it was time to share. So she can make it when I’m gone. Process the 2/3 cup or 100g of the peas and the garlic with the yogurt and half of the olive oil in a food processor or with a hand blender until smooth and creamy. Transfer the mixture to a large mixing bowl, add in the salt and smoked paprika and stir. 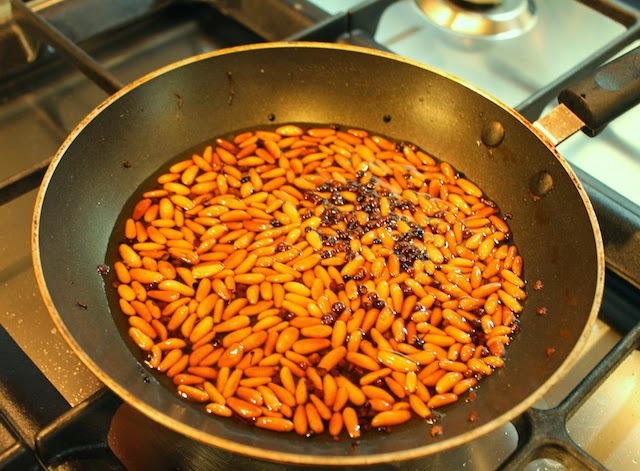 In a small saucepan, over a medium fire, sauté the pine nuts and Sichuan peppercorns in the remaining olive oil. Turn the fire off as the pine nuts start to turn slightly golden and remove the pan from the heat. They will color a little bit more as they cool. Meanwhile, cook your pasta is lightly salted water according to the package instructions, adding the balance of the peas to the pot when the pasta has just a minute or two left in cooking time. While your pasta is boiling along merrily, crumble your feta with a fork. Drain the pasta and peas in a colander. 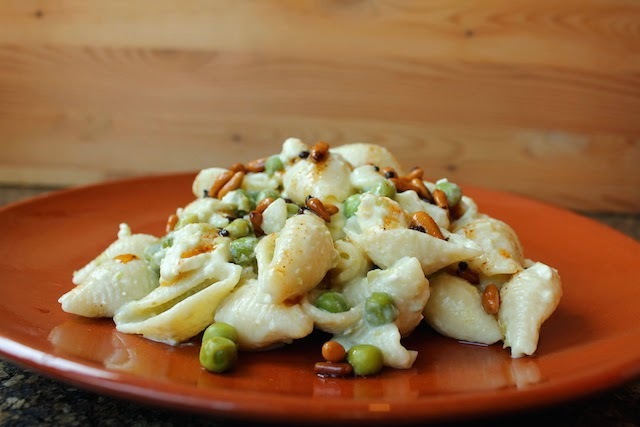 Add the hot pasta/peas a little at a time to the bowl with the yogurt pea sauce and stir well between each addition. Molly says that adding it all at once could cause the sauce to separate so definitely don’t dump it all in. Add in the crumbled feta and stir. Serve each bowl topped with a spoon or two of the toasted pine nuts and a drizzle of the chili oil. These rich chocolate peanut butter squares are like homemade peanut butter cups made easy, just a peanut butter and sugar base topped with dark chocolate. The chopped peanut butter-filled cookies are optional, but they add a nice crunch. Today marks the initial celebration of the best day ever - it's Chocolate Peanut Butter Day! Hosted by Carla of Chocolate Moosey and Miriam of Overtime Cook, 31 bloggers are sharing favorite chocolate peanut butter recipes, ranging from cookies and bars to scones and muffins. Follow the hashtag #chocPBday on social media and join us with your favorite chocolate and peanut butter recipes. Looking for recipes all in one place? Follow our Pinterest board. 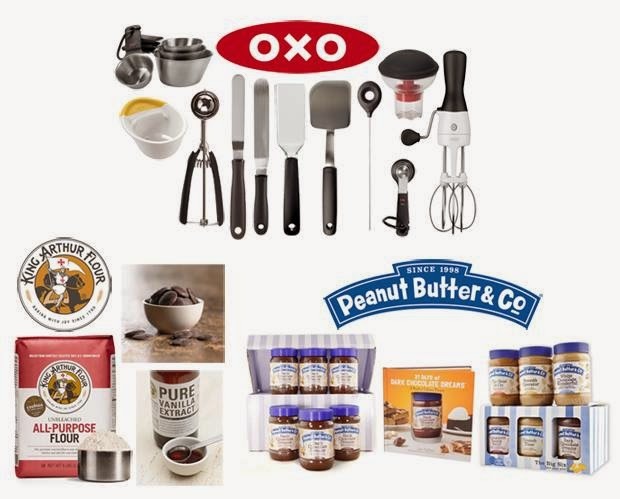 We are also teaming up with OXO, King Arthur Flour, and Peanut Butter & Co. to bring you three fabulous prize packs. 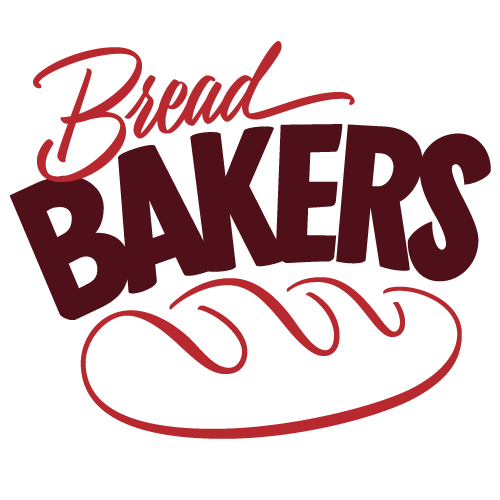 If you love to bake, you will want to scroll down to enter. My very first real job, after I graduated from university, was my dream job, promoting a “product” I had benefited from since childhood and truly believed in, the Girl Scouts. In fact, I was a registered adult Girl Scout, working in the marketing and development department, which is a fancy way of saying promotion and fundraising. Among other responsibilities, my boss and I were in charge of the calendar and cookie sales for our Girl Scout council, based in Houston, but serving 26 Texas counties. As part of our promotion of the cookie sale my first year, we delivered boxes and boxes of cookies to Houston area chefs who had agreed to use them to create sweet recipes for an evening fundraising event. 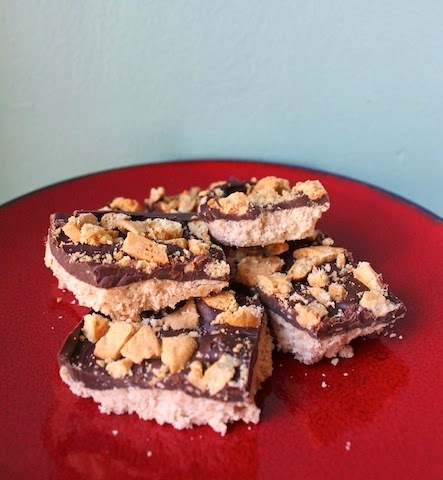 Those days came back to me as I was making these chocolate peanut butter squares for Chocolate Peanut Butter Day and so I added some chopped peanut butter-filled cookies to the tops. What’s better than peanut butter with chocolate on top? Peanut butter and chocolate with extra peanut butter cookies on top. They add a lovely crunch. Mix all the ingredients for the base together. When I’ve made this before, I used my stand mixer and got a more homogeneous dough but I am in a rented house this week so I had to do it by hand. It worked but was much more crumbley. It still presses down nicely into a base and tastes the same, so don’t let that bother you. Use a mixer if you have one or a spoon and then your hands, if you don’t. It's kind of like a peanut butter shortbread. I know, right?! Chop your peanut butter-filled cookies roughly, if using, and set aside. Line your square pan (about 9 in x 9 in or 23cm x 23cm) with parchment paper or foil. Press the base out evenly into the bottom of the lined pan. In a microwaveable bowl, melt your chocolate and butter with a few short zaps of 20-30 seconds each, stirring well in between. Pour the melted chocolate on to your base and spread it around evenly, all the way to the edges. Sprinkle the chocolate with the chopped cookies and press them down gently into the chocolate. Refrigerate the pan until the chocolate is almost set. Cut into small squares. Enjoy! This giveaway is open to US residents only and winners will be picked from random draw. Giveaway ends Monday March 31 at 11:59 PM. The winners will be notified via email and have 24 hours to respond. If not, the prize is forfeited and another winner will be chosen. Who can resist the sweet and sour combination of lemon and mandarin orange that created the hybrid Meyer lemon? Meyer lemons and lemon yogurt make a beautiful rich batter for poppy seed muffins. 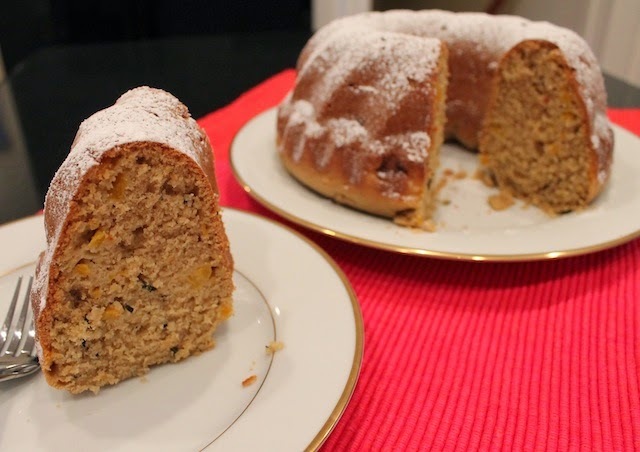 Last year when I was here in Providence visiting my daughters for spring break, I baked a beautiful (if I do say so myself – but you can go and judge for yourself) sweet bread loaf with lemons and poppy seeds. The weather was warmer at this time a year ago but the fresh, bright flavor of lemons is always cheerful and warming. Especially Meyer lemons. Weather reports are promising a chance of snow for the next two days– that’s right, snow again at the end of March, after the supposed start of spring! – so I baked muffins with the same flavors as last year’s bread. And added a lemony glaze, which makes them extra cheerful. If we can’t be warm and sunshiny outside, at least we can be inside. Snow, pfft. I laugh in your face. Preheat your oven to 350°F or 180°C. Butter your muffin tin or line it with paper liners. Add the flour, sugar, baking powder, baking soda, poppy seeds and salt to a large mixing bowl. Grate in the Meyer lemon zest and mix. Juice your lemon. In another smaller bowl, whisk together the eggs, milk, yogurt, juice and melted butter. Divide the mixture between the muffin cups in the pan. Bake in your preheated oven for 20-25 minutes or until golden. Allow the muffins to cool for a few minutes then remove the muffins to a wire rack to cool completely. I don’t have a wire rack in the house where I’m staying so I just used the top of the gas range. Worked perfectly. If you want to add glaze, zest your second Meyer lemon and squeeze out the juice. Add powdered sugar a couple of tablespoons at a time and stir well, until the glaze is a good drizzling consistency. When your muffins are cool, drizzle on the glaze and sprinkle the muffins with a little lemon zest and a few poppy seeds each. Using spiced tea to flavor baked goods means a huge variety of choices and an almost infinite number of spice combinations. This spiced tea Bundt has Assam black tea, vanilla, cinnamon, a hint of cardamom and tiny pieces of dried orange peel, in addition to the peaches. From the matcha muffins on Monday and the jasmine lychee green tea shortbread on Tuesday and now this Bundt, somehow, this is turning out to be Baking with Tea Week! I’ve spent the last couple of days in the teashop with my friend, photographing of her products and working on her website. Whenever I’ve thought of baking, all the tea flavors have been both a distraction and an inspiration. I hardly know which one to choose; there are so many wonderful ones. This month’s Bundt Baker theme is spices, as chosen by our talented host Deepti, of Baking Yummies, so, of course, I had to use a spiced tea, but it was so hard to decide which one! They all smell so GOOD. 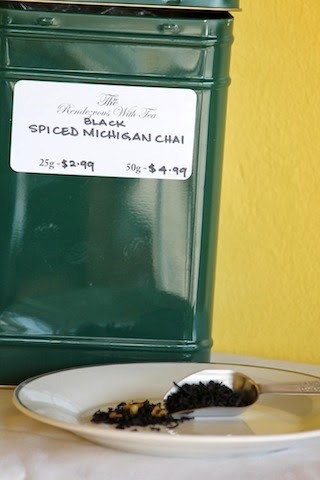 I finally settled on one called Black Spiced Michigan Chai, because, after all, I am in Michigan. I dedicate this cake to my friend, Gillian, who turns 50 today. She turns up in these “pages” more than any other friend because she is just that special. I know she reads my blog regularly so I couldn’t pass up the chance to say, Happy birthday, Gillian! Love you dearly! Boil 1/4 cup or 60ml water in a small pot and pour in two teaspoons of the tea, turn the fire off and let the tea steep for a few minutes. Add in the milk, turn the fire back on and bring the pot to a boil then turn it down to a low fire. Simmer for about 10 minutes. Turn the fire off and let the milk cool. Put one cup of the flour in a food processor with the last two teaspoons of tea and process until the tea is mere flecks distributed throughout the flour. Add in the rest of the flour, the baking powder and salt. Process one quick pulse to mix. Strain the tea leaves out of the milk and set the milk aside. Pour the peaches into a colander and drain the juice out. Chop the peaches into small pieces and put them back into the colander to drain further. Preheat your oven to to 350°F or 180°C and prepare your Bundt pan by buttering and flouring it. Use a stand mixer or electric beaters and cream the butter and sugar together. Add in the two eggs and beat again until the eggs are incorporated. Spoon in half of the flour mixture and beat again. Now pour in half of the milk and beat again. Spoon in the rest of the flour and beat until the flour is completely incorporated. Pour in the rest of the milk and beat again for two minutes, scraping the bowl down halfway through. Mix in the chopped peaches. Spoon the batter into your prepared Bundt pan. Smooth out the top with a spatula. Bake for 40-45 or until the cake is golden on the top and a toothpick inserted in the middle comes out clean. Remove the pan from the oven and allow to cool for several minutes before inverting on a baking rack. Cool completely before transferring the Bundt cake to a serving plate. Sprinkle on powdered sugar, if desired. If you love baking with spices, this is your month at Bundt Bakers! Check out all the lovely Bundts we’ve baked! #BundtBakers is a group of Bundt loving bakers who get together once a month to bake Bundts with a common ingredient or theme. Follow our Pinterest board to see all the past and current posts each month. We take turns hosting each month and choosing the theme/ingredient. 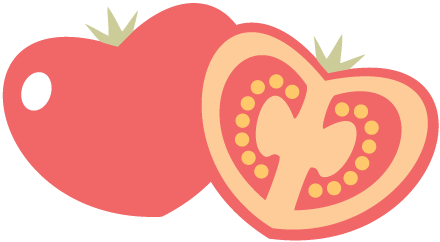 If you are a food blogger and would like to join us, just send me an email at foodlustpeoplelove@gmail.com or ask to join our private Facebook group.